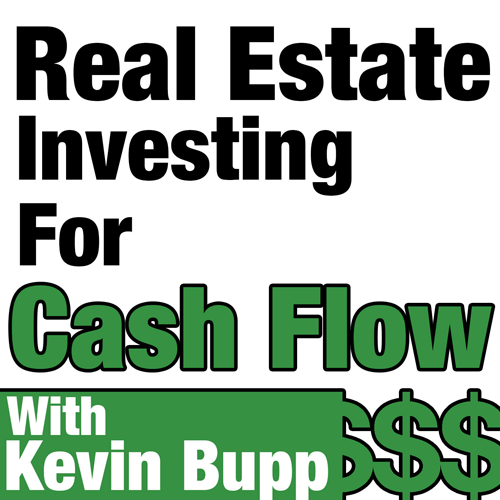 Our guest for this week’s show is real estate investor and multifamily syndicator, David Thompson. 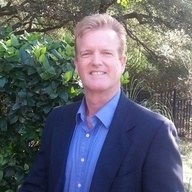 David is a Real estate Investor based in Austin, TX. His story is one of commitment, dedication, and a “never give up” attitude. In today’s show, David is going to share how he recently raised $1 million in a short 2 weeks for his very first multi-family deal. And if that isn’t impressive enough, this first deal is 320 units. So let me recap, this was the first time he ever raised capital for a real estate deal and this was his very first multifamily property. So, todays show will be part 2 of our 2 part series where David is going to share with us the 10 BIG lessons he’s learned on this first deal and how you can take these same lessons and apply them in your own business. I’m absolutely positive that you’ll gain massive value from our show together and will be both inspired and motivated by David’s Story. Why relationships are key and where David focused most of his time during the capital raising process. The importance of raising 20% to 30% more capital than what you really need. The power of creating scarcity and why you must institute a first come, first serve offering. Why timing is everything and how timing and life events will have an impact of the ability for you to raise capital. The importance of having unwavering support from your friends and family and the reasons David attributes a large majority of his success to this one principle.